 Fiesta Vacation Club is a practical and intelligent solution for families to vacation at an exclusive venue within a one-hour drive from San José. At our magnificent resort, our Vacation Club members can enjoy a large array of activities, a wide selection of services and top quality entertainment that will make their stay an unforgettable experience.  When it is vacation time, our Fiesta Vacation Club members can indulge in our all-inclusive system for a preferential price, with access to a great assortment of national and international dishes and beverages (alcoholic and non-alcoholic), as well as our delicious snacks. Furthermore, they have the possibility to trade their vacation time to visit countless places around the world, obtaining incredible vacation offers with the full backing of Interval International and Worldpass. This is another reason why we have become the place where thousands of families have decided to join our Vacation Club.